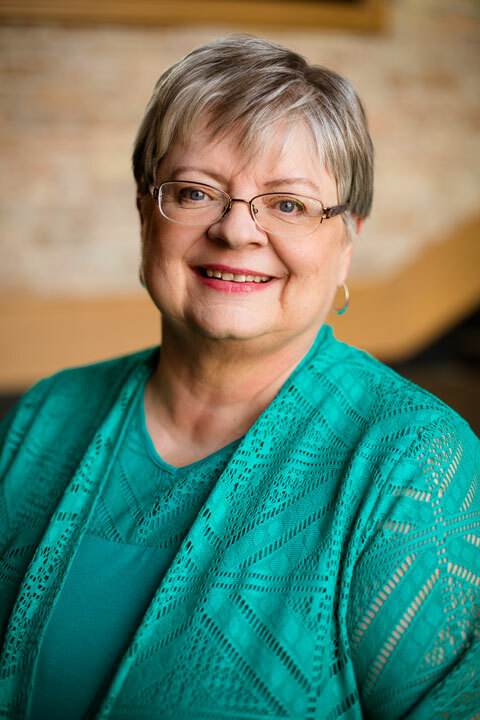 In my presentations for genealogical and historical organizations, I talk about the importance of periodically rechecking all the free and subscription websites and databases. New records appear, indexes are added or updated, and bingo you have some new information to investigate. 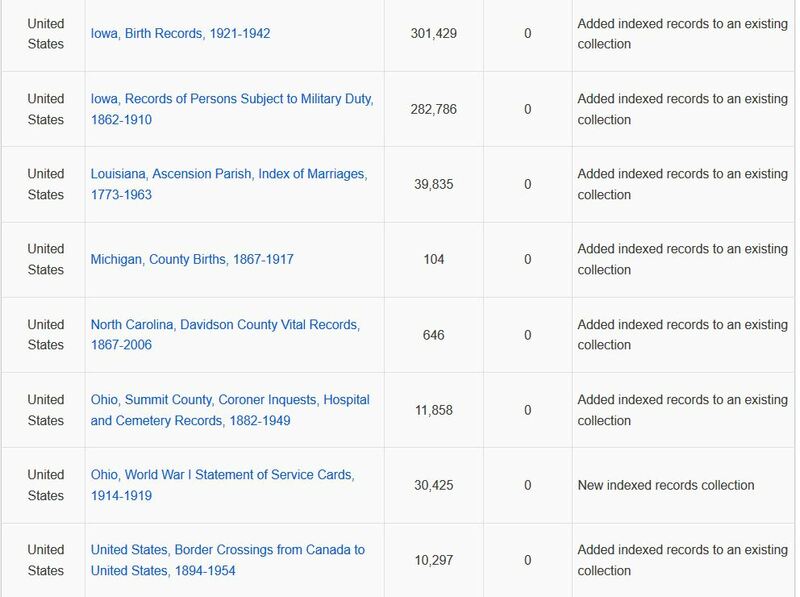 This weeks press release from FamilySearch shows a lot of added indexes names. Checking the catalog, databases, Wiki, and more at http://familysearch.org/ is totally free! Just sign in and have a blast investigating all this for free. The graphic below shows just part of this week’s update news. Now, please excuse me while I check some of these.